class="post-template-default single single-post postid-354035 single-format-standard custom-background group-blog header-image full-width singular wpb-js-composer js-comp-ver-5.7 vc_responsive"
LINCOLN, Neb. – The presence of chronic wasting disease (CWD) in deer has been detected for the first time in central and north-central Nebraska counties of Valley and Keya Paha, according to the Nebraska Game and Parks Commission. Game and Parks conducted CWD sampling operations at deer check stations in its northwest and north-central deer management units during the 2018 November firearm deer season. 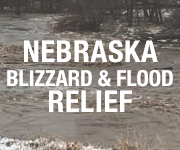 Hunters are encouraged to access the positive results posted at OutdoorNebraska.gov/cwd/. Hunters whose deer tested positive will be contacted by Game and Parks. There were 131 positives from 1,208 deer sampled in the Pine Ridge, Plains, Sandhills, Keya Paha, Calamus West and Loup West management units. 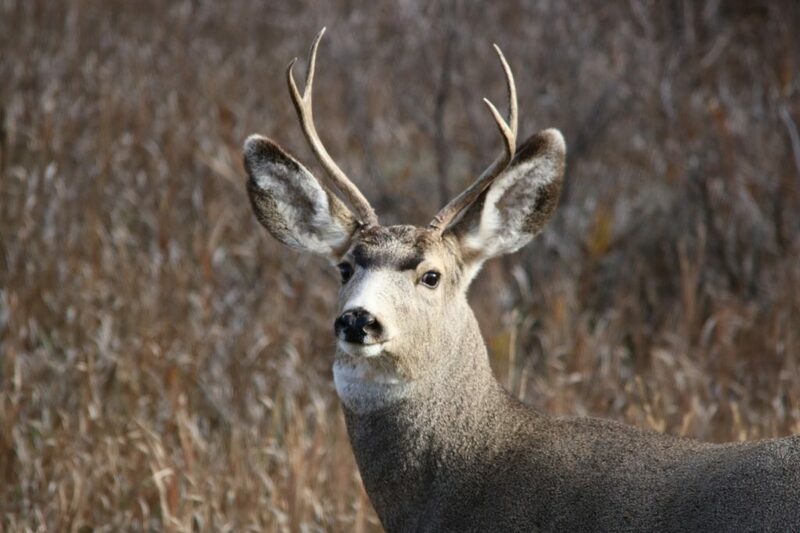 Only mule deer were sampled in the Pine Ridge, Plains and Sandhills units, while only whitetails were sampled in the Keya Paha, Calamus West and Loup West units. “The goal of this effort is to assess the spread and prevalence of the disease through periodic testing in each region of the state, which in turn helps biologists predict when and if future effects on deer numbers may occur,” said Todd Nordeen, Game and Parks’ big game research and disease program manager. Testing will take place in regional locations of the state in the next several years. Although present in Colorado and Wyoming for several decades, CWD was first discovered in Nebraska in 2000 in Kimball County. Since 1997, Game and Parks staff have tested nearly 53,000 deer and found 630 that tested positive. CWD has now been found in 42 Nebraska counties, but no population declines attributable to the disease have been identified. CWD is prion disease that attacks the brain of an infected deer and elk, eventually causing emaciation, listlessness, excessive salivation and death. It is generally thought that CWD is transmitted from animal to animal through exchange of body fluids, but other modes of transmission may exist. According to the Centers for Disease Control and Prevention, no person is known to have contracted CWD; however, hunters should cautiously handle and process deer and avoid consuming animals that test positive or look sick. Livestock and other animals not in the deer family also do not appear susceptible to CWD. Hunters can help prevent the spread of CWD by using proper carcass disposal methods. CWD prions, the infectious proteins that transmit the disease, can remain viable for months or even years in the soil. Hunters should field dress animals at the place of kill, avoid spreading spinal cord or brain tissue to meat, and to dispose of the head (brain), spinal column and other bones at a licensed landfill. Learn more about CWD at OutdoorNebraska.gov/cwd/.